Many of you may have already heard the news: We bought a house and it’s big enough to combine workspace with living space. 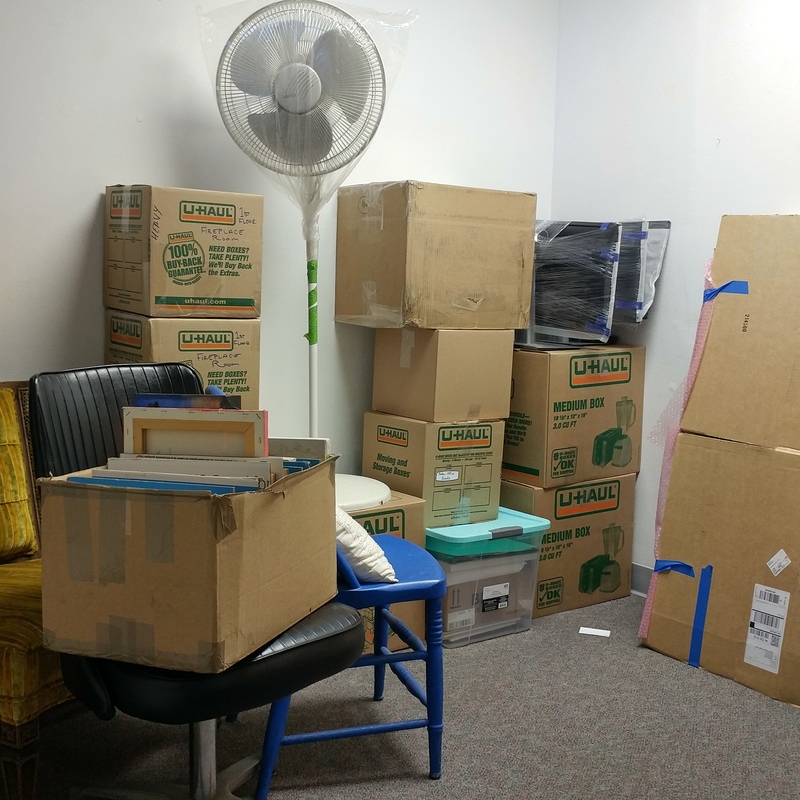 This means the studio is getting packed up and moved along with the rest of all the stuff we’ve accumulated over the past 6-7 years. 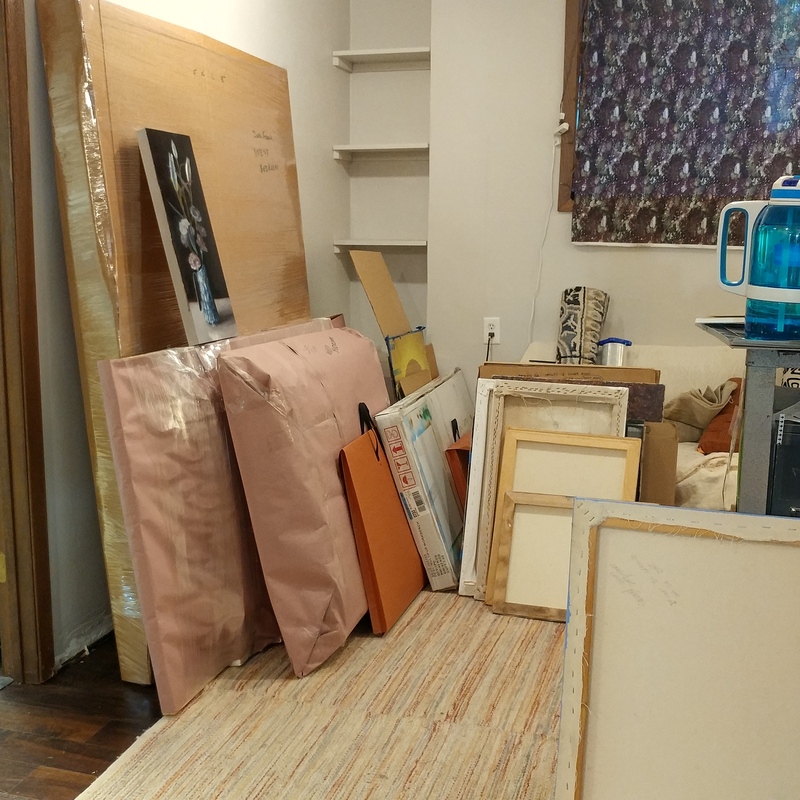 The moving truck will be scooping everything up on Thursday October 19th and the transition process of shuffling things around will begin all over again, as it did just two short years ago when my paints and equipment first landed in our departing location. I’m looking forward to settling in to our new space, our new home. This past month has been full of big changes; the art supply store I work at moved several weeks ago, at the end of September. Quite the busy month. More updates will be shared in November, and depending how quickly I can unpack I’d like to squeak in a holiday promotional sale on my paintings, to make room for new work.